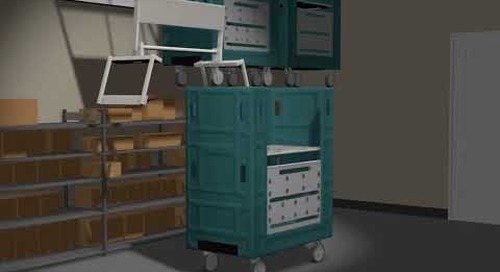 Mobile compact pallet racks provide space-saving industrial warehouse storage by eliminating aisle space and improving organization, productivity, and ergonomics. 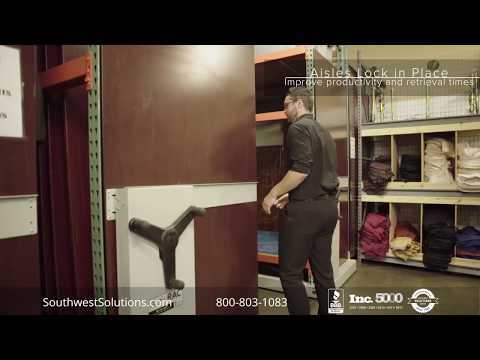 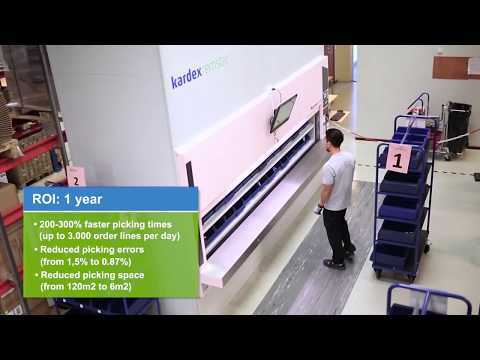 Available in manual or powered options, each pallet rack condenses when not in use and slides to the side when needed, allowing employees to quickly find and retrieve required materials instead of wasting time walking and searching. 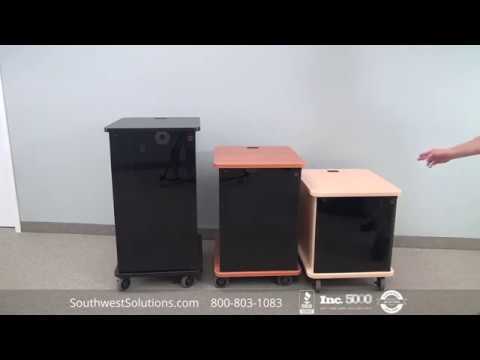 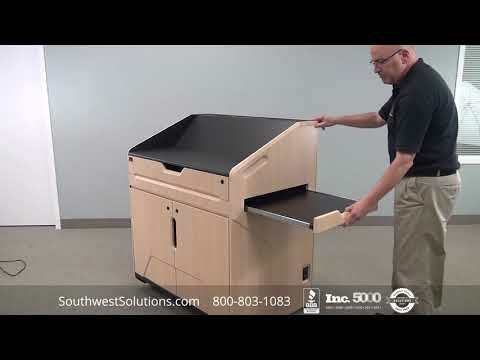 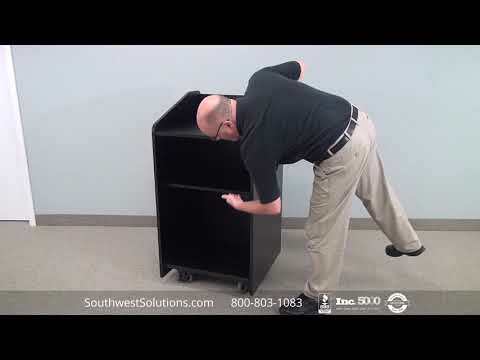 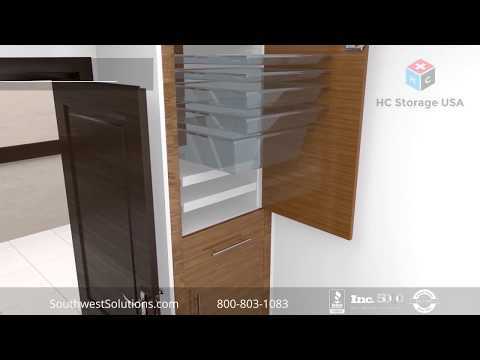 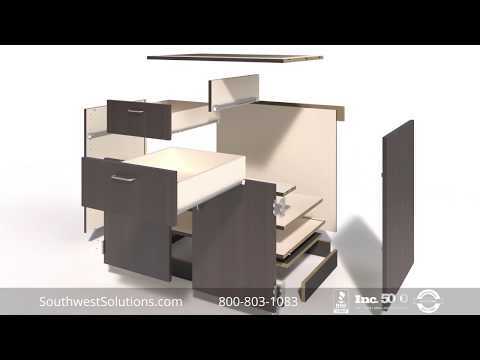 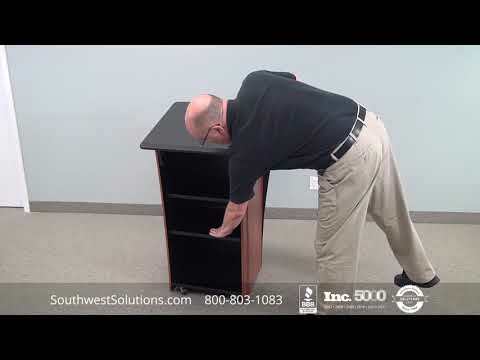 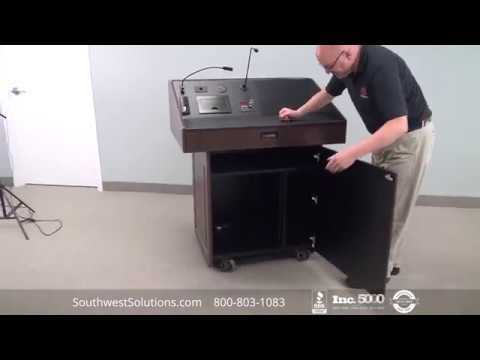 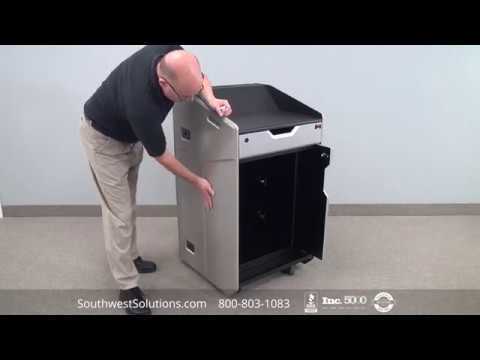 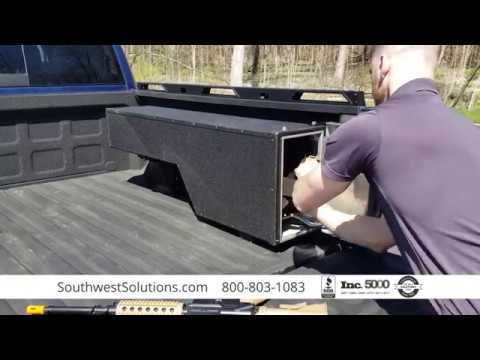 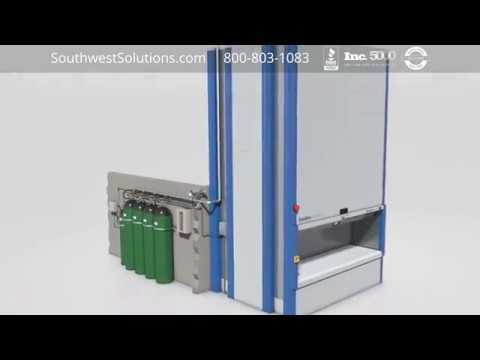 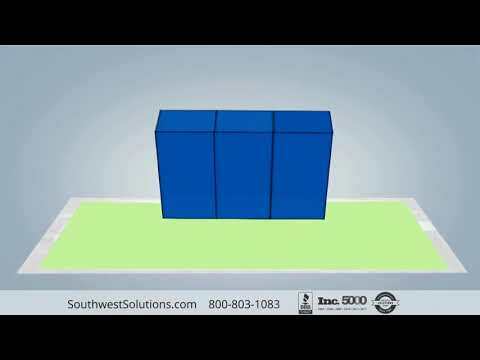 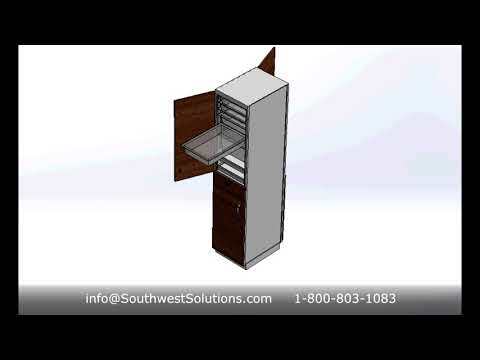 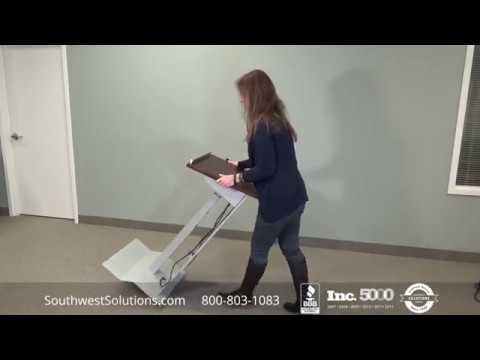 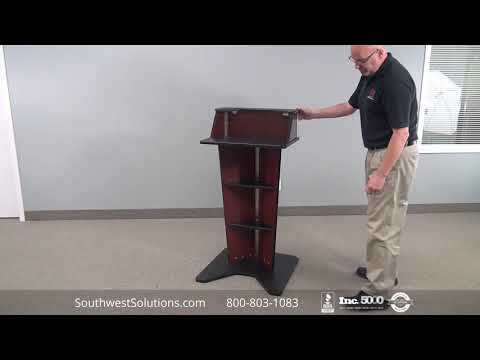 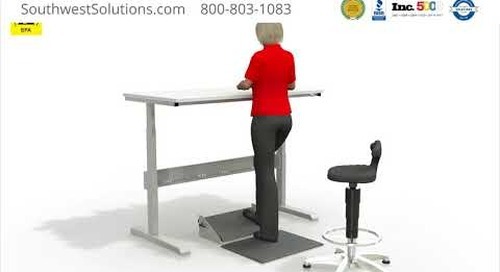 For more information or to speak with a specialist, call us at 1-800-803-1083 or visit us on the web at http://www.southwestsolutions.com/contact-us/.